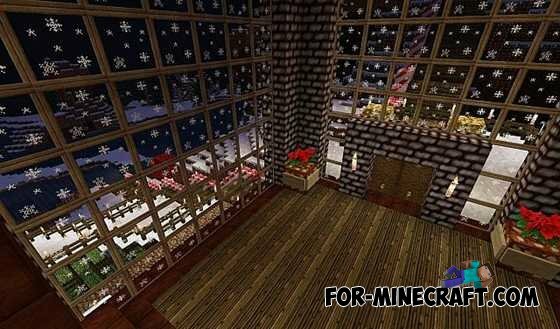 Christmas texture pack is just what you need to feel the cold, but cozy feeling constantly approaching Christmas holiday. Home decorations, cute little bags with gifts, Santa Claus and the general atmosphere of the winter time and traditional feast, here is what you will get from these textures. Much has changed not only the blocks. Mobs than zombies and skeletons, changed their costumes. Some mobs turn into evil Santa Clauses and other alive and fascinating gingerbread. 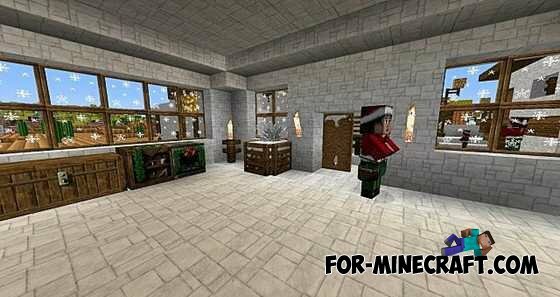 This is a nice website and nice texture pack! 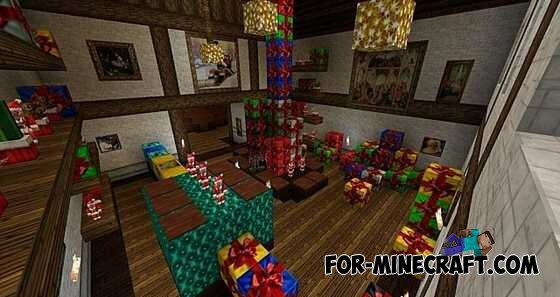 I do not understand how you have to download texture pack ?? you can explain it to me or anyone else ? ?